Come run one of the best trails in Northeast Georgia at Sandy Creek Park in Athens, GA. 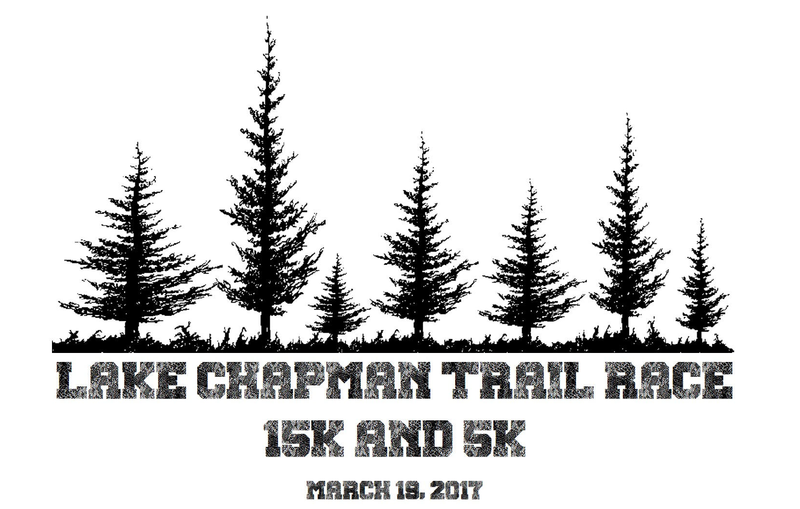 There will be Gorgeous lakeside views, creek crossings & challenging but 100% runnable, trails await you in both the 5K and 15K. Both events are trail/cross country style races with a short portion at the start on the paved road. You may register in person at Fleet Feet Athens. No mail in registrations accepted. Awards: Overall Male and Female, Masters Male and Female plus 3 deep in standard age groups beginning with 10 and Under through 75 and Over. Shirts and Goodies: Shirts are guaranteed to those who register by 2/26/19. Those who register after that date and on race day are not guaranteed a shirt or size. There will be plenty of refreshements. Series Affiliation: The races are part of the 2019 Black Bag Race Series. Other Info: In case of rain, the races will go on. Delay of the start may happen in case of severe weather in the area at race time. Race will be postponed up to 2 hours in event of dangerous weather or cancelled. Should Sandy Creek Park deem the trails unsafe/unusable, we will switch everyone to a road 5k race within the park. Sorry, no refunds.